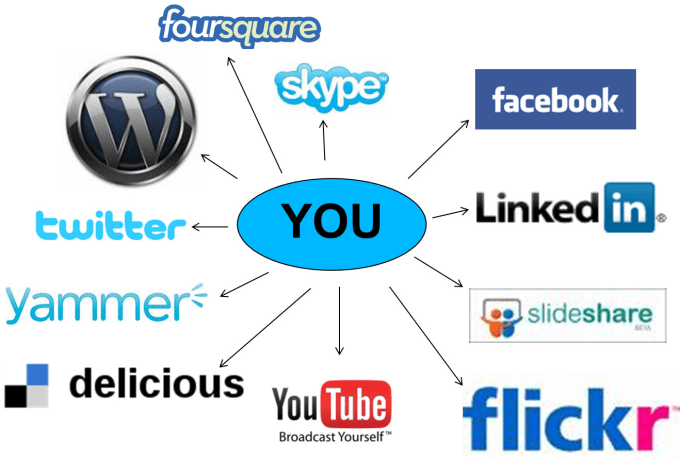 I will create manually 100 socialmedia profile for your website. Profile on high DA site. High Authority Backlinks that means minimum 90+ DA for "Basic Plan"
I will provide you all account logindetails and deliver report on excel sheet. I will create 100 manually social profile backlinks is ranked 5 out of 5. Based on 3 user reviews.